darkSpyro - Spyro and Skylanders Forum - Skylanders: Lost Islands - Where did all the extra things go? 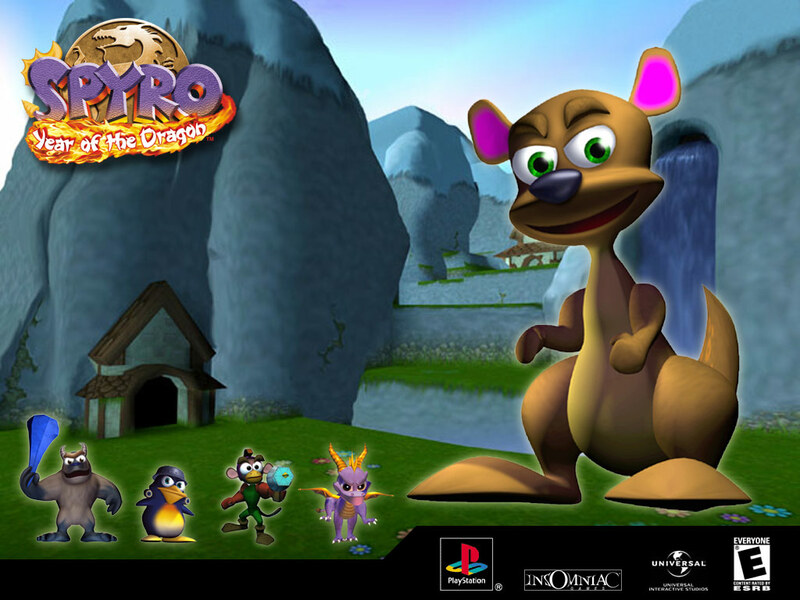 darkSpyro - Spyro and Skylanders Forum > Skylanders Mobile > Skylanders: Lost Islands > Where did all the extra things go? No big sale in quite awhile, no try and spin for missing alts, I have not even had a monthly quest in the last 2 months and the advertised alter ego is still "rolling in". Seems like the devs may just all be on vacation and not doing any extra content? The only thing I have had advertised is one shrine at 50% off (rotating) and one 25% off house (random). Is my client broken or is everyone experiencing this? We have no idea if the game was abandoned or it's just that the VV devs that work on this are doing something related to Superchargers or Battlecast for the time being. There was nothing resembling an announcement, we just noticed it stopped getting normal sales and changing splash screens. Everyone needs break including the wage slave who operates the server . I dont believe its abandoned . This has happened before and everyone said the sky was falling . Just be wee itty bitty patient . It's happened every year. They take a break for months with no notice. Everyone says the game has been abandoned, then they come back with something semi-big. Last year, it was the sanctums. I believe the year before that was the wishing well. They've just been earlier in the year, so after we got through the first few months of this year, we thought they might not take s break. But it seems like they have. The problem that, yes, it's different with VV, but in most mobile games out there a lack of update can really mean the game has been abandoned - heck, 2 years seems too much time to support a game for some dev teams out there. So it can come back in a few months like nothing happened,but it's no less scary when there's a chance it won't.